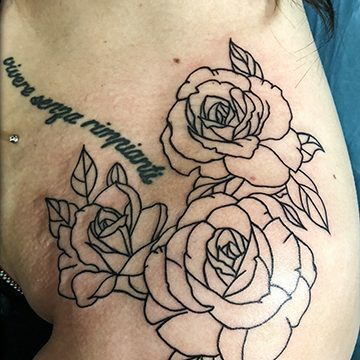 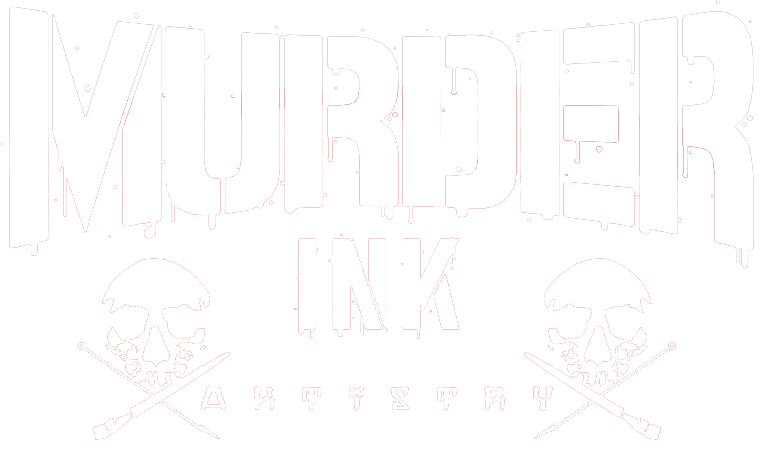 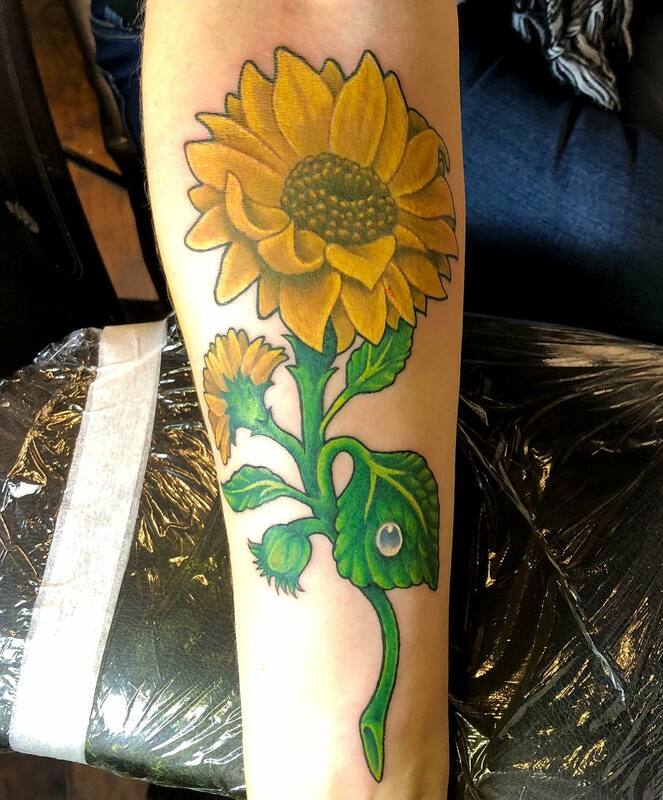 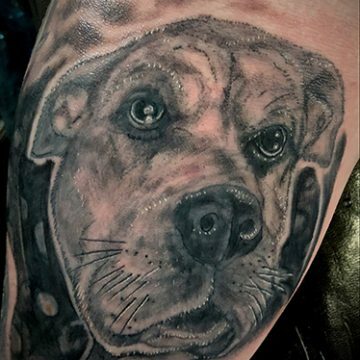 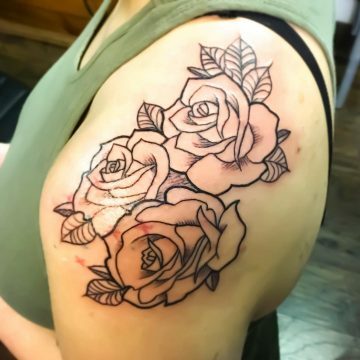 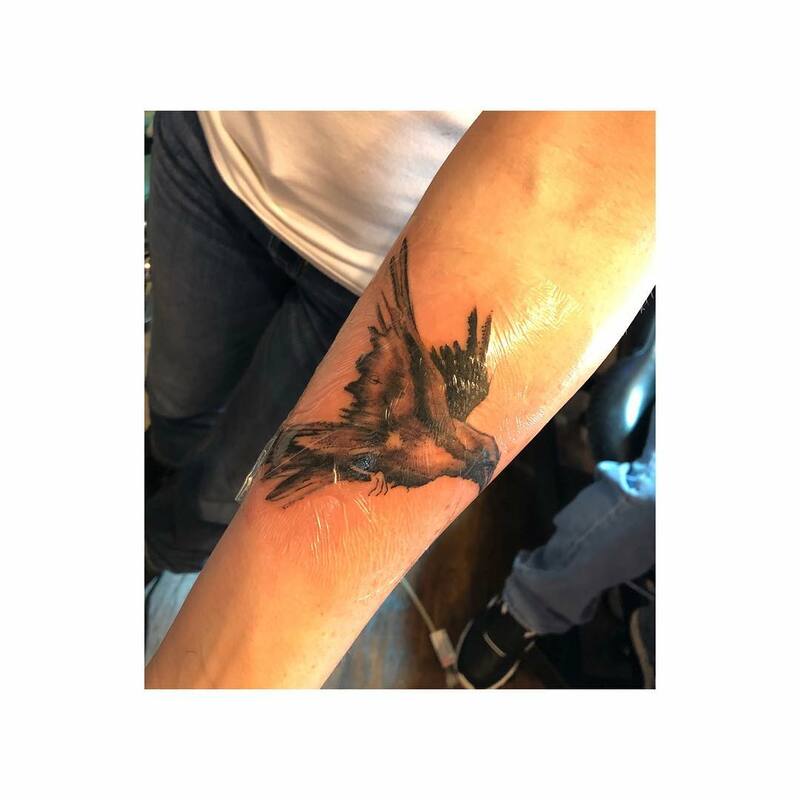 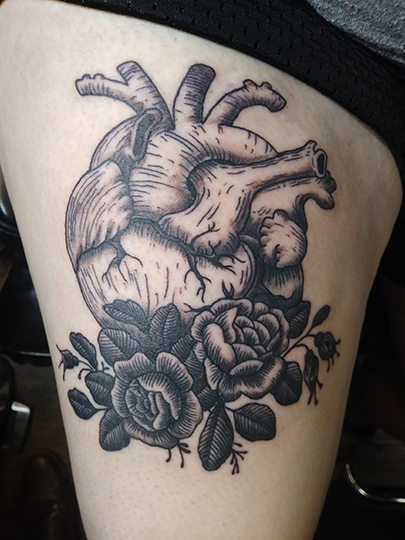 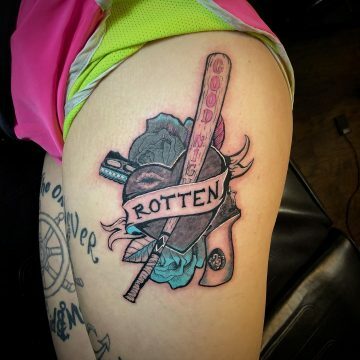 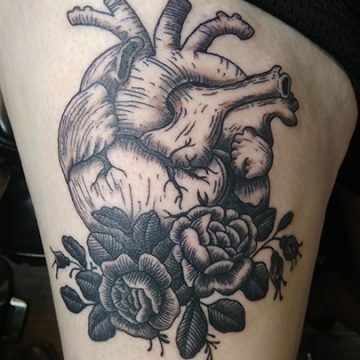 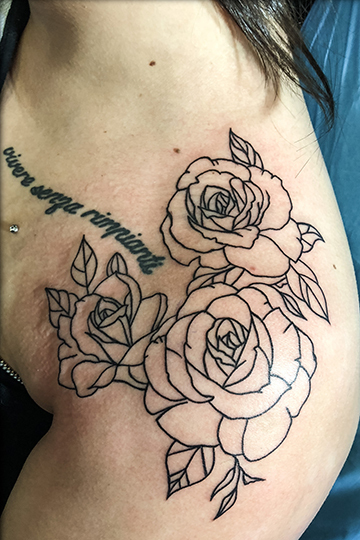 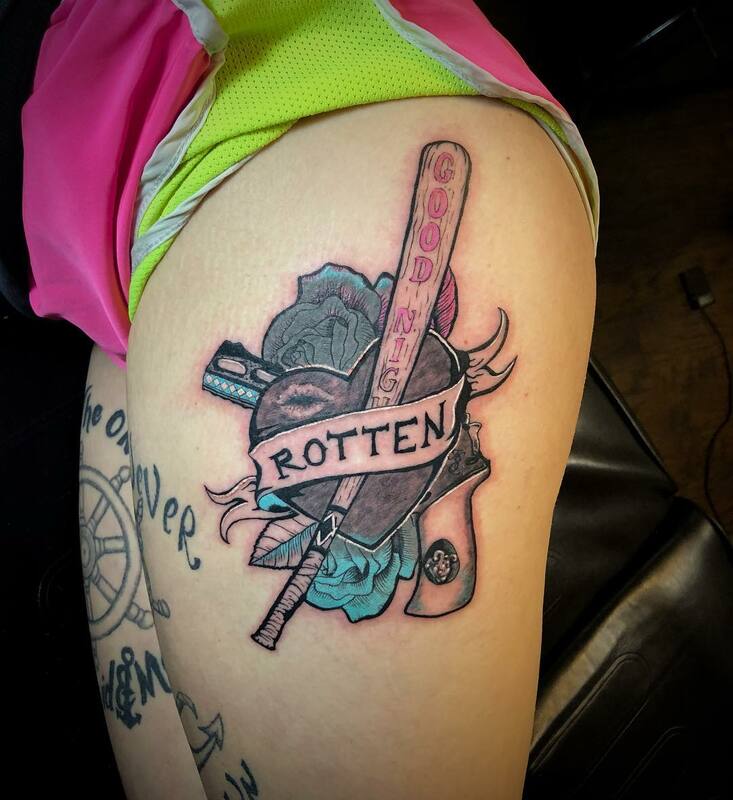 Murder ink was founded in 2015 as an artist collective bringing you some of Portland’s best tattoo artists in one convenient downtown location. 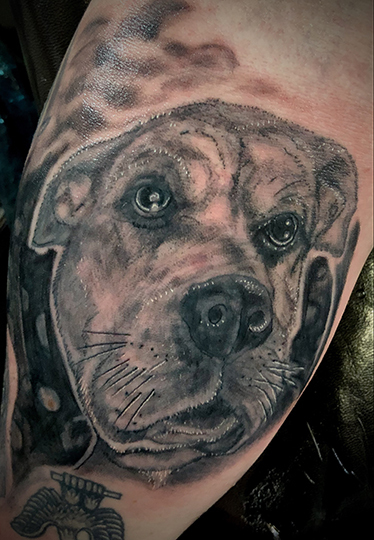 With an array of different styles from portraits, black & grey, bold, beautiful color, traditional, neo-traditional and more from award winning artists. 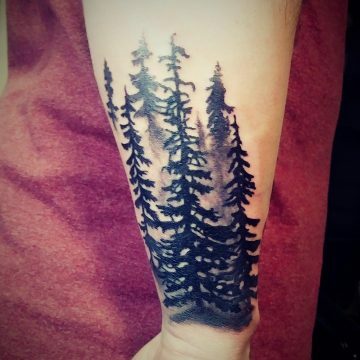 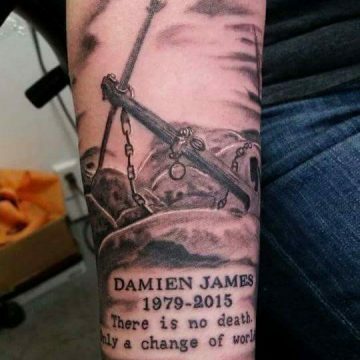 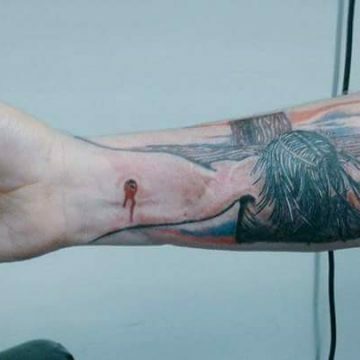 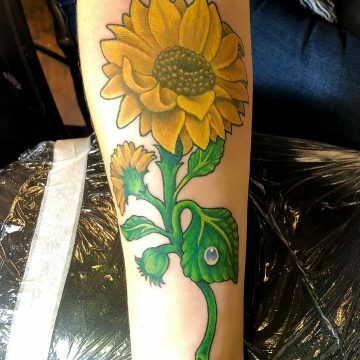 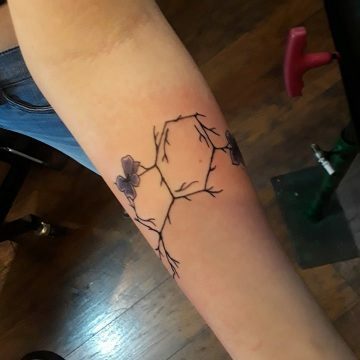 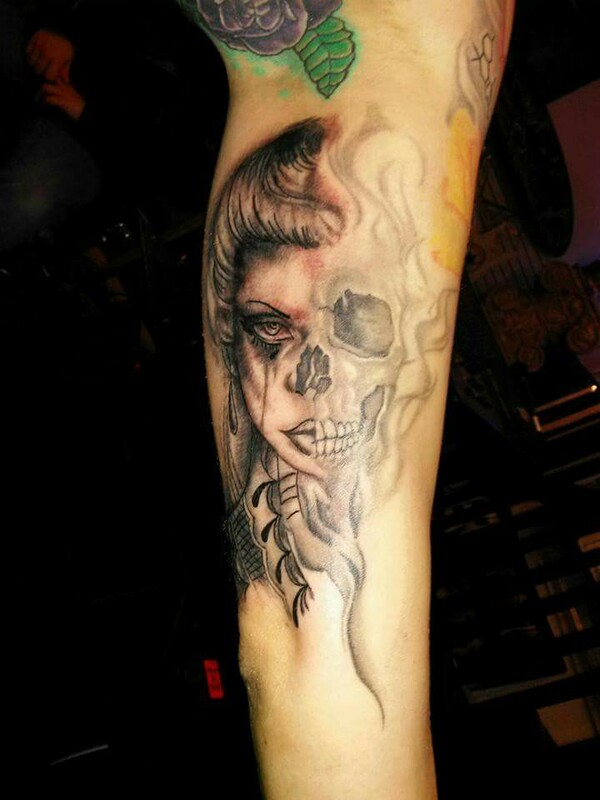 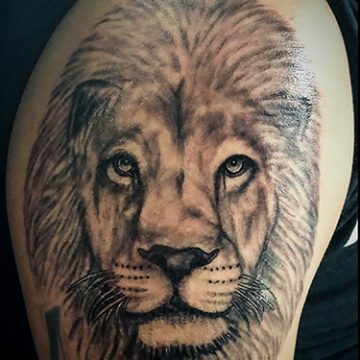 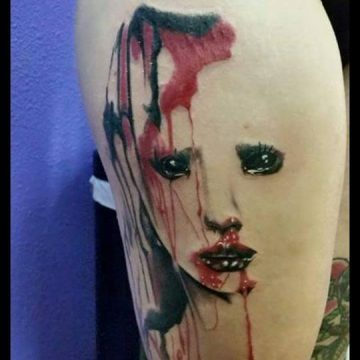 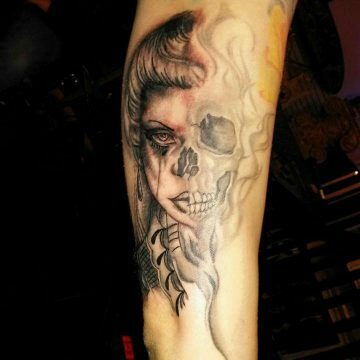 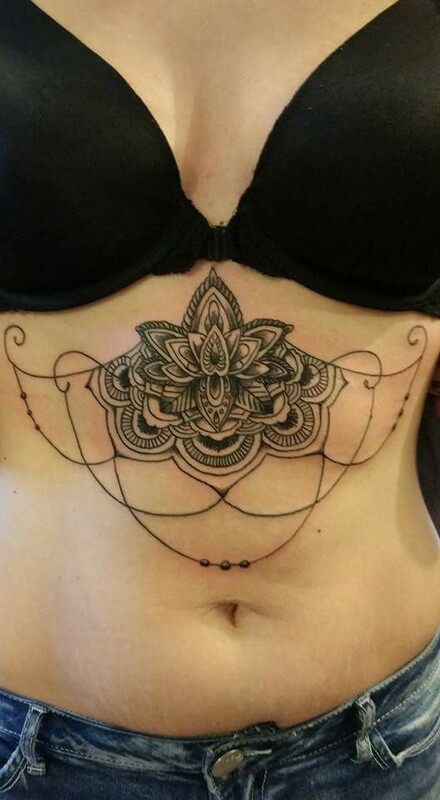 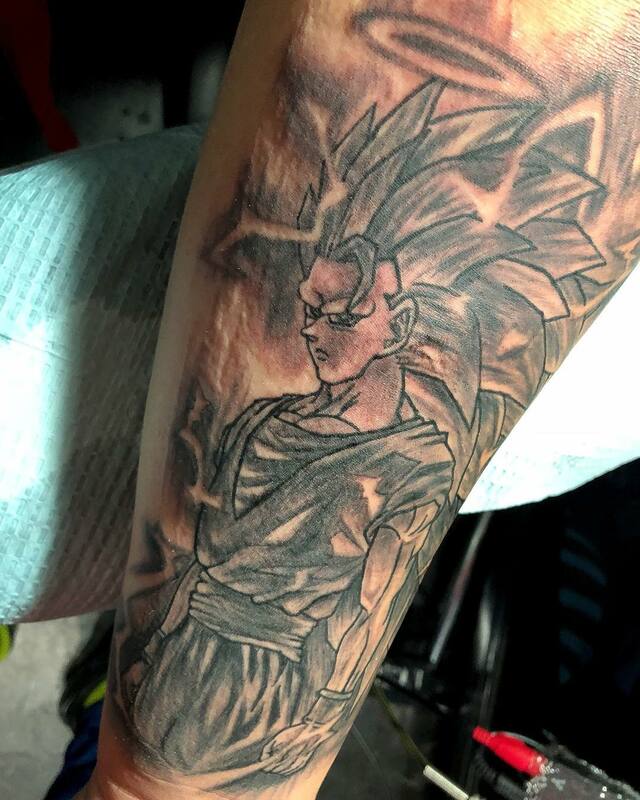 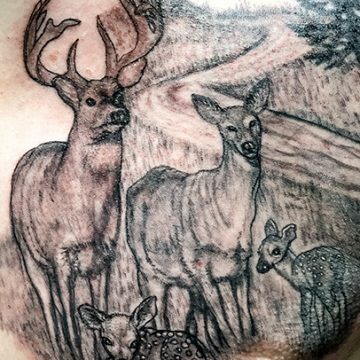 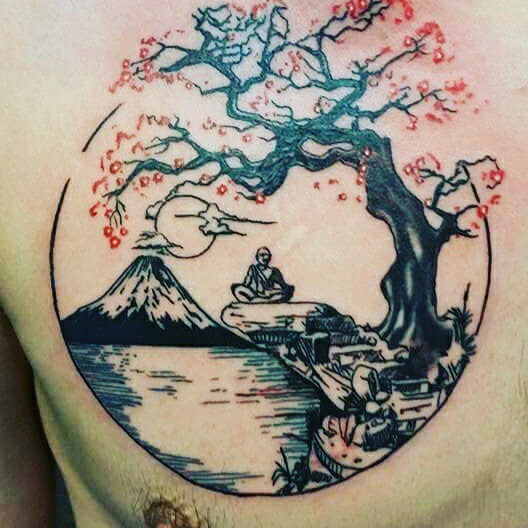 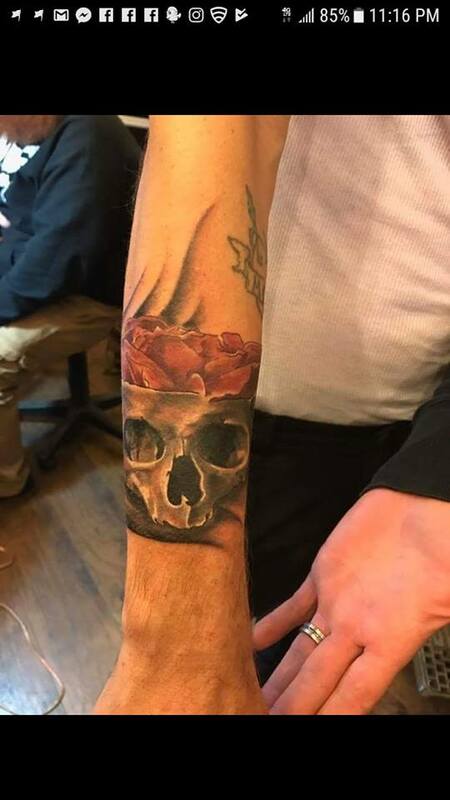 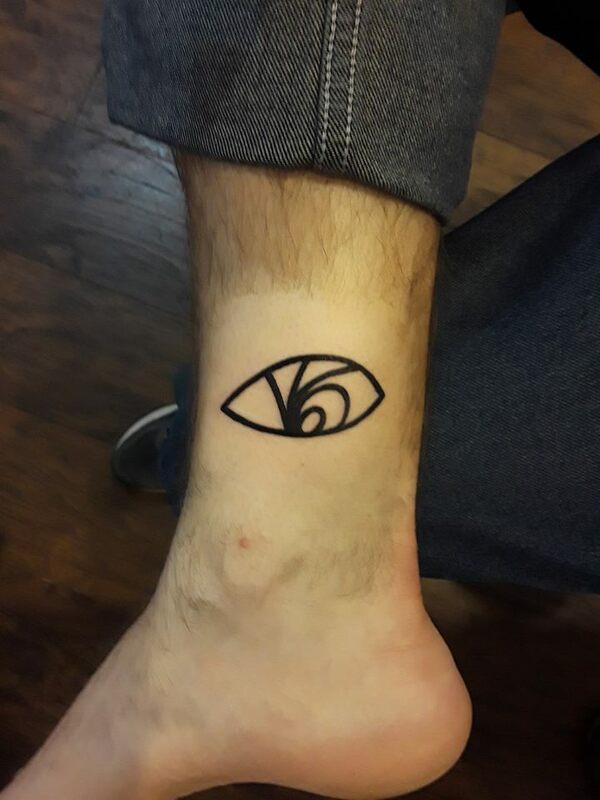 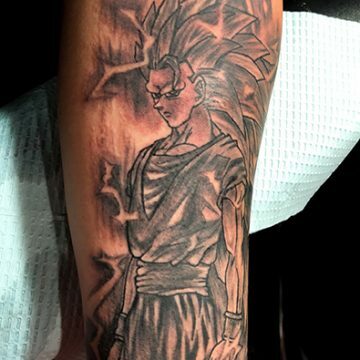 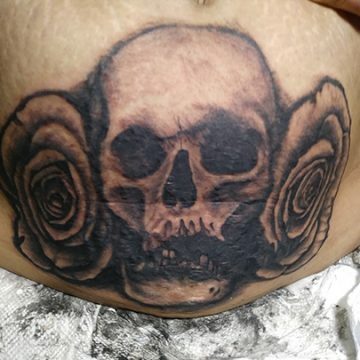 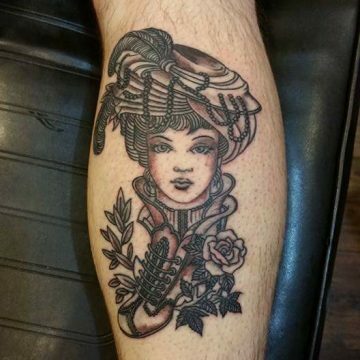 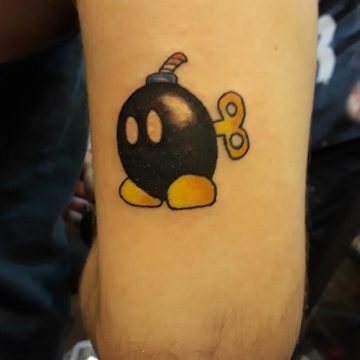 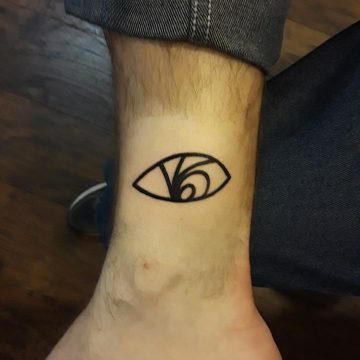 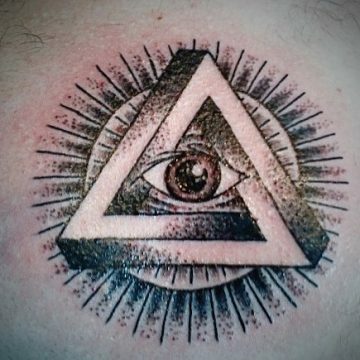 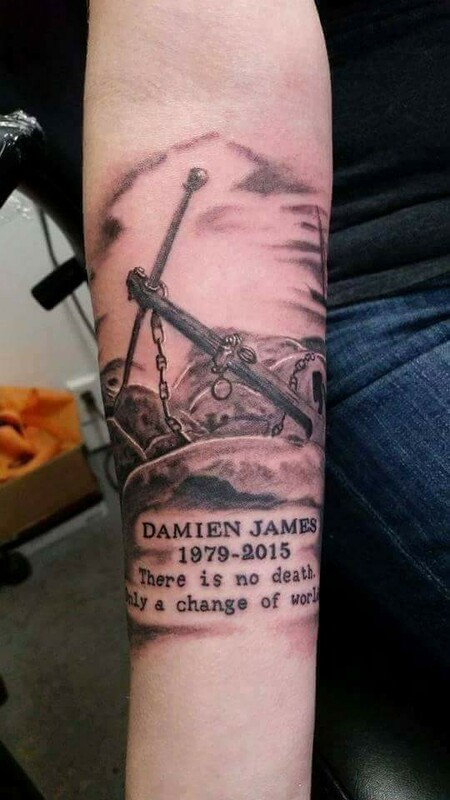 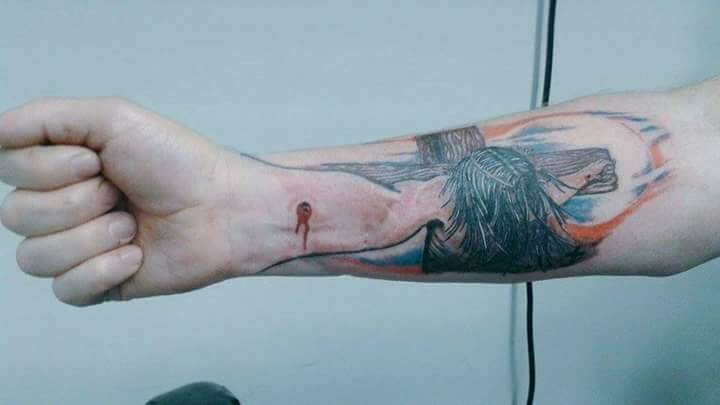 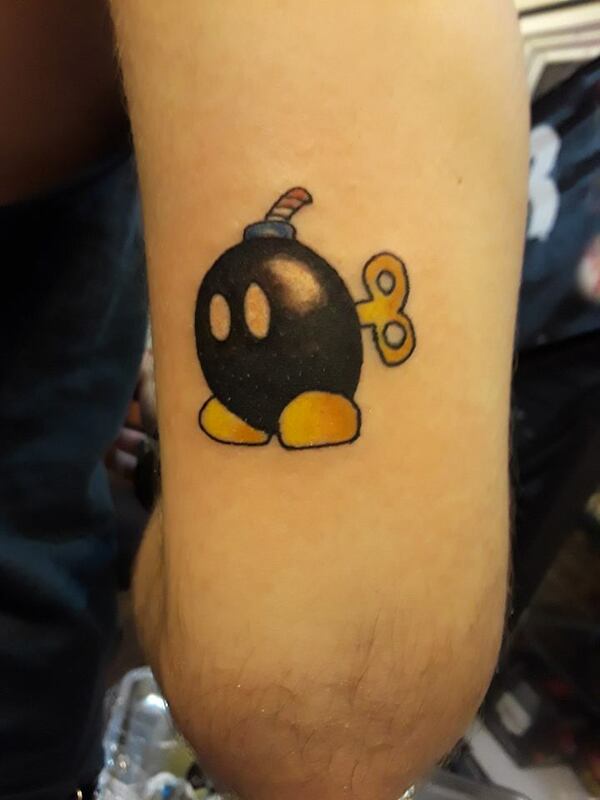 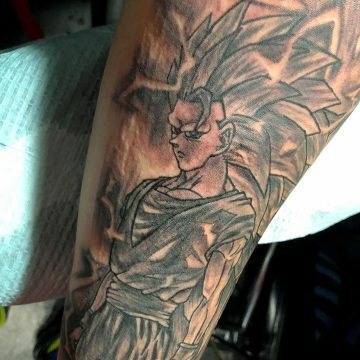 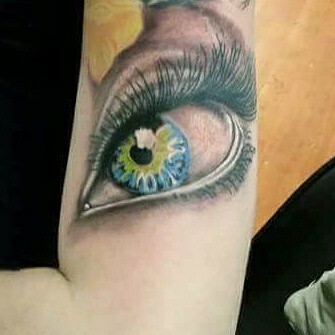 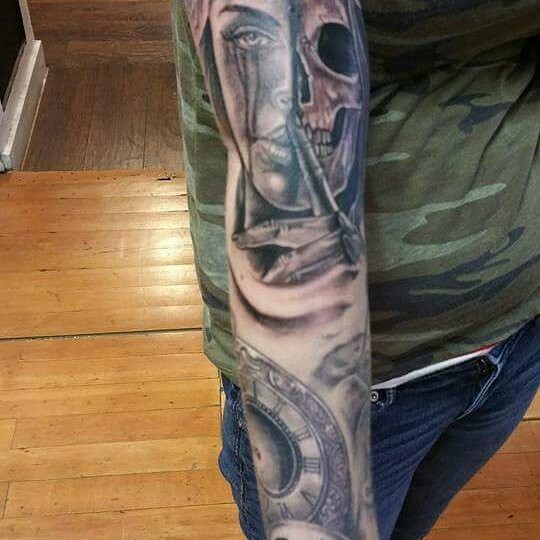 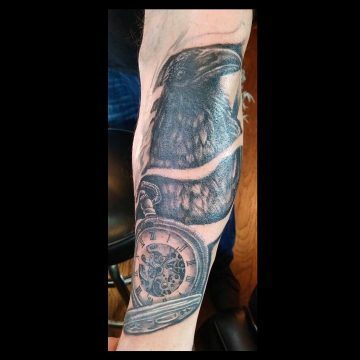 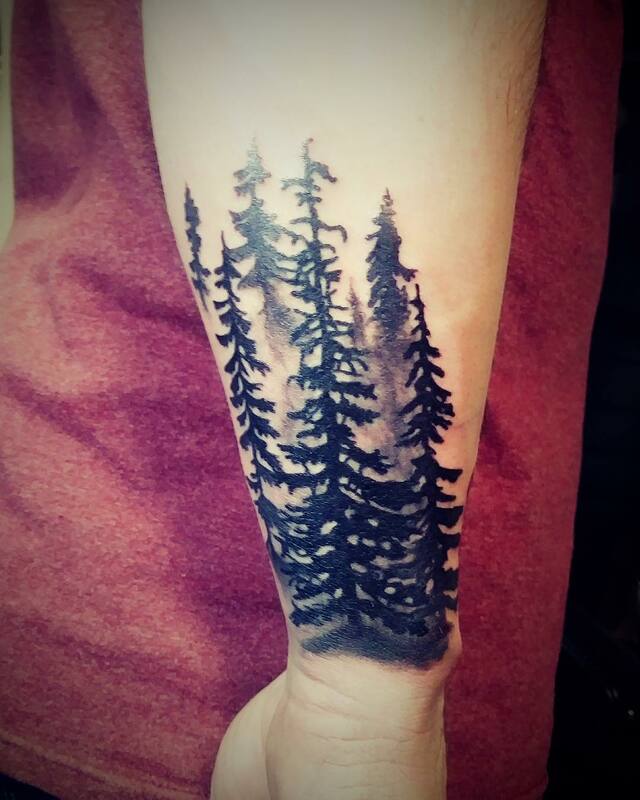 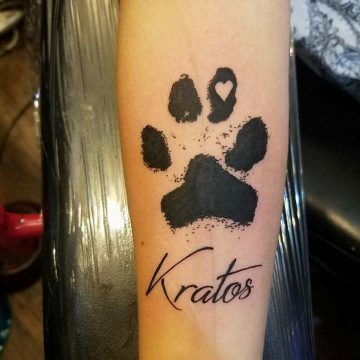 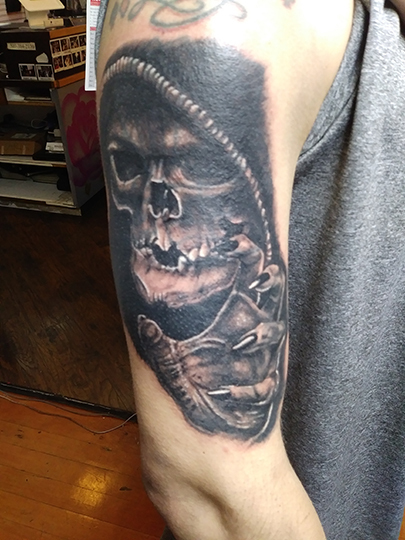 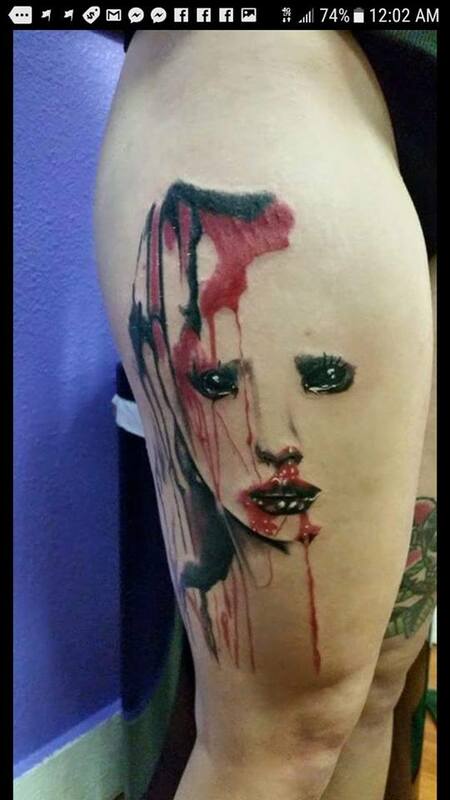 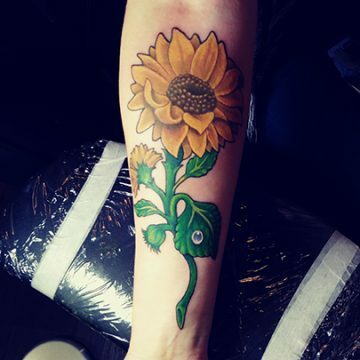 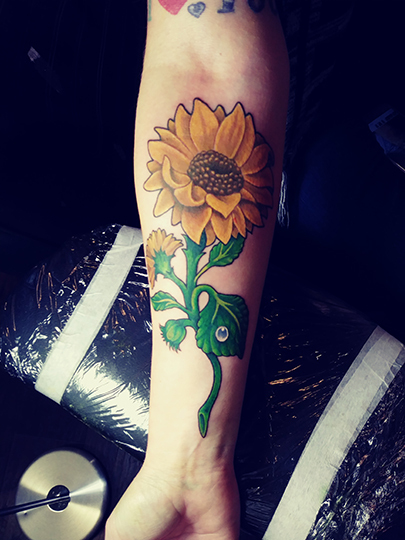 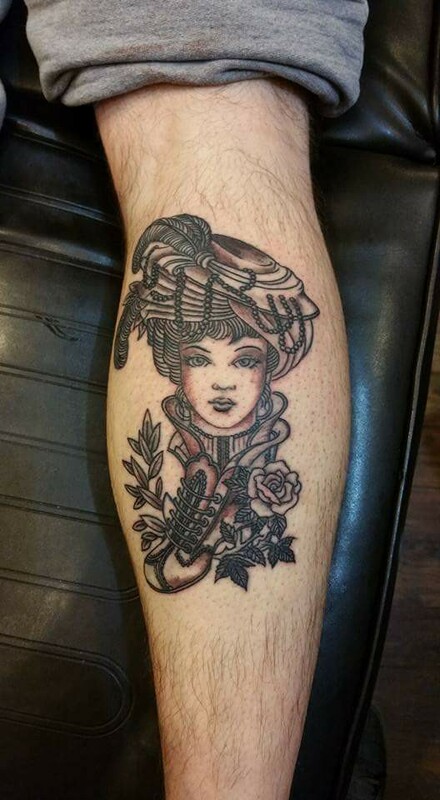 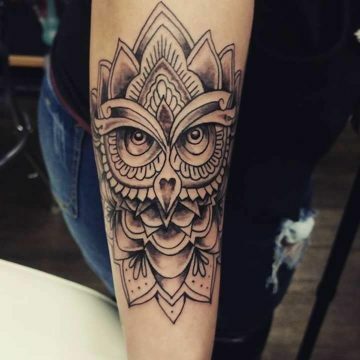 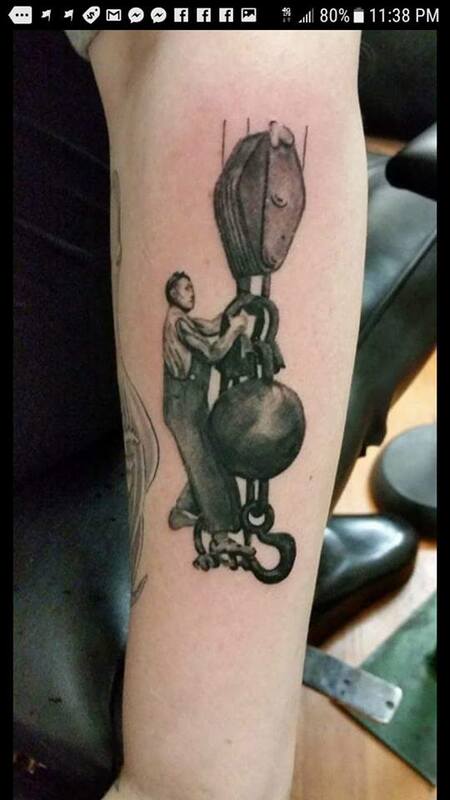 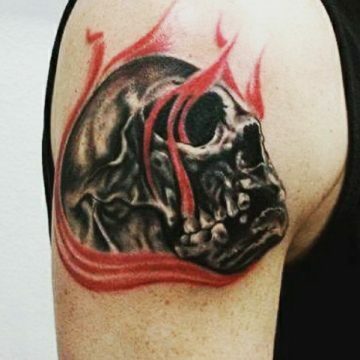 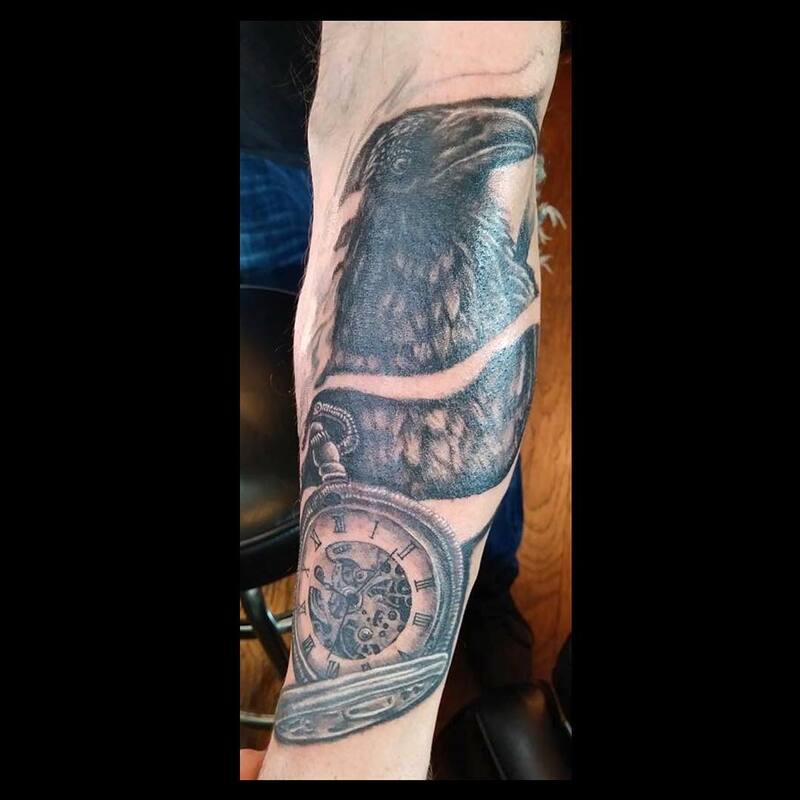 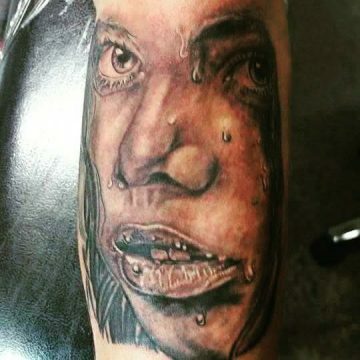 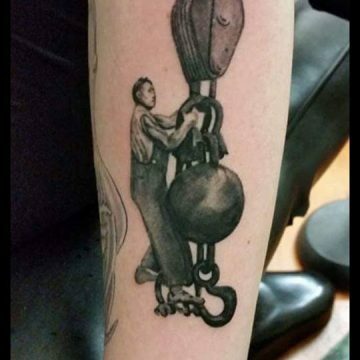 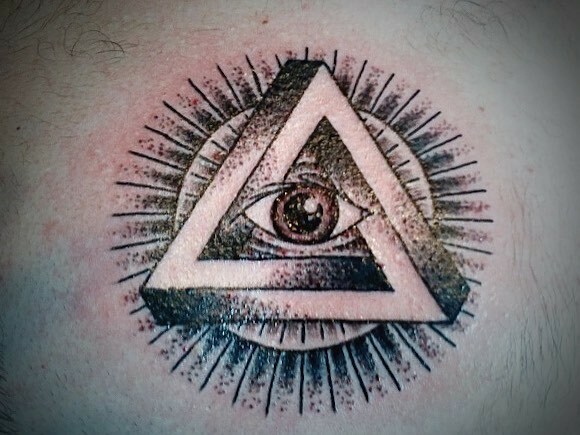 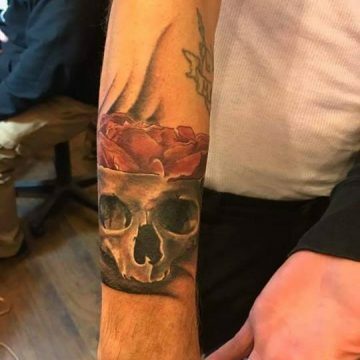 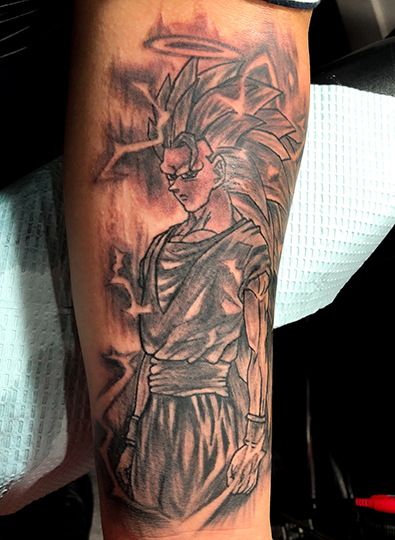 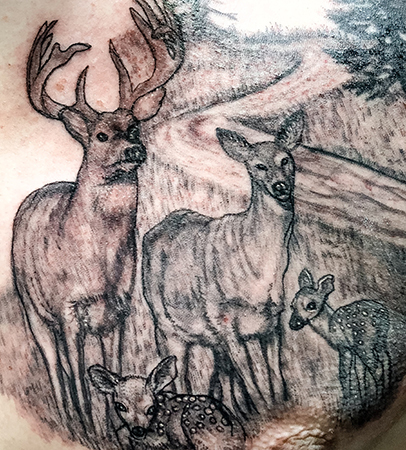 While you’re here, check out our gallery of previously done tattoos. 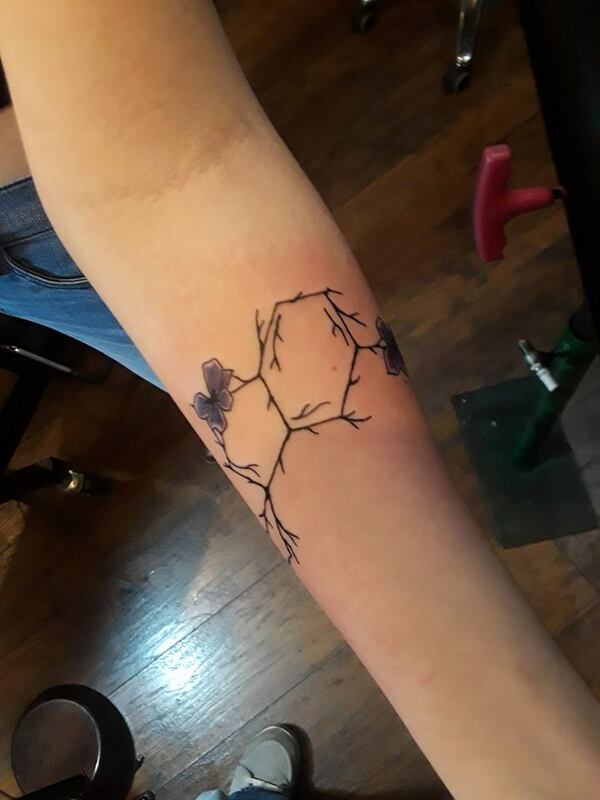 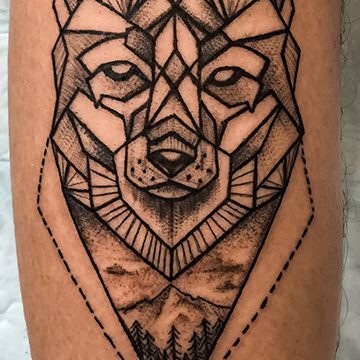 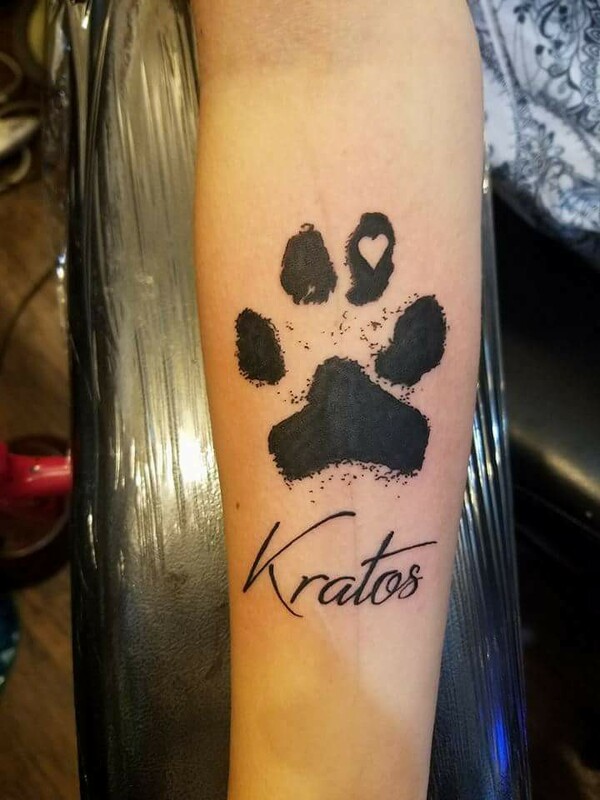 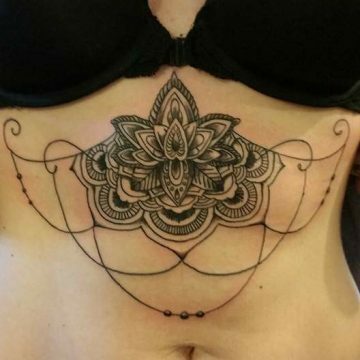 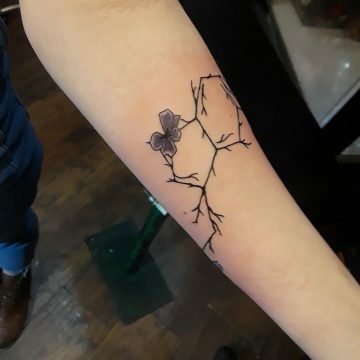 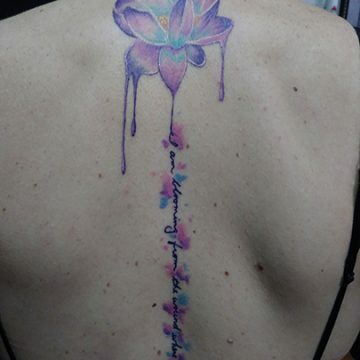 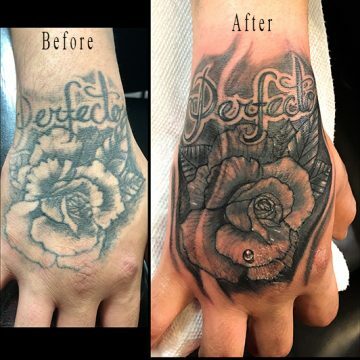 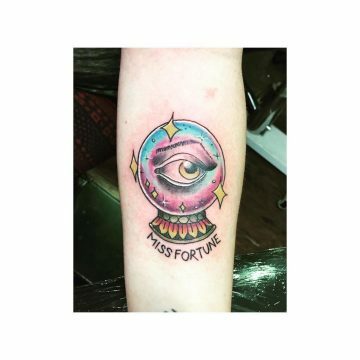 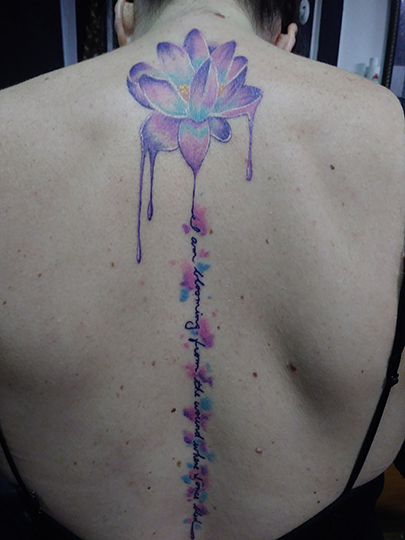 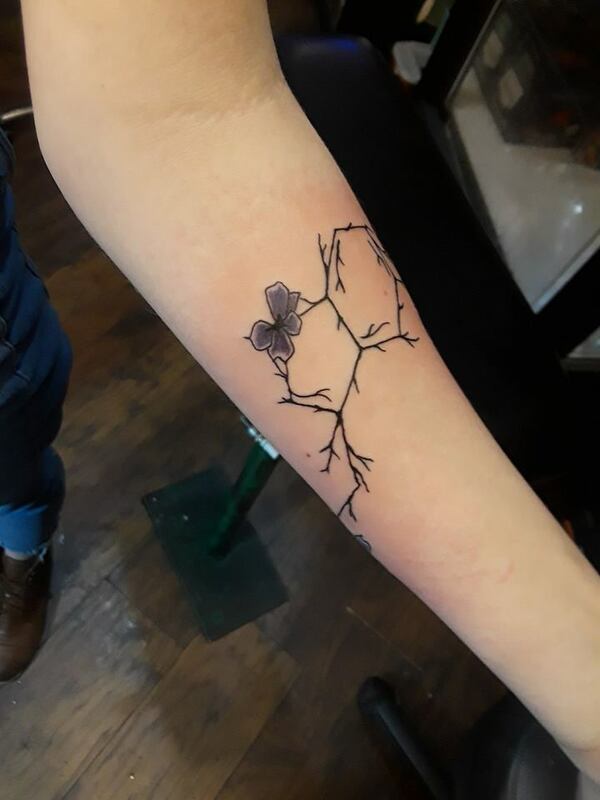 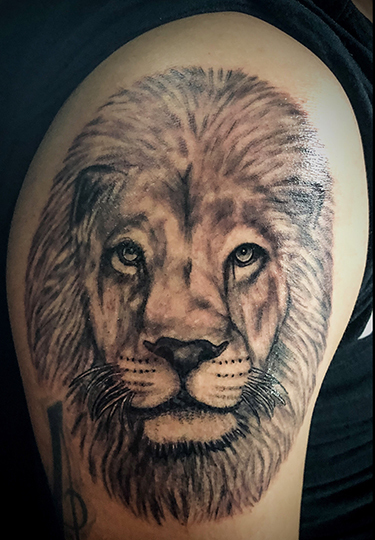 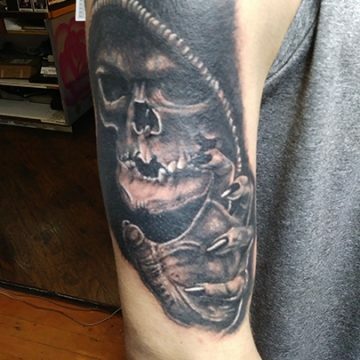 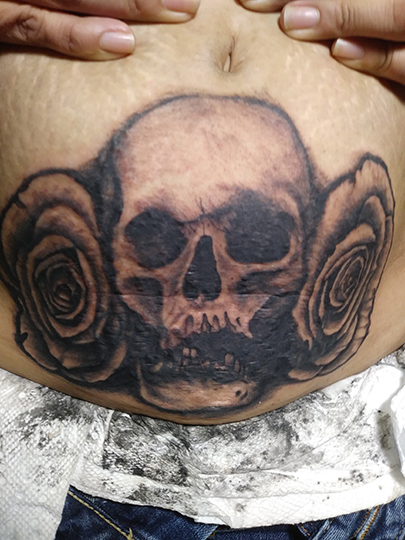 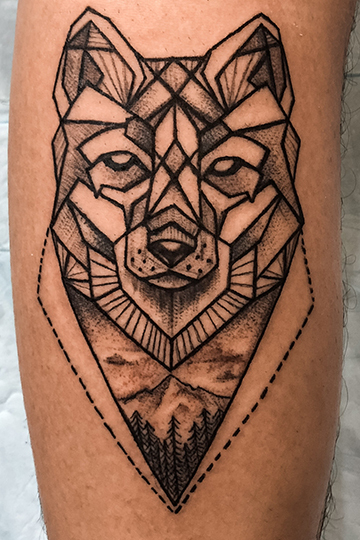 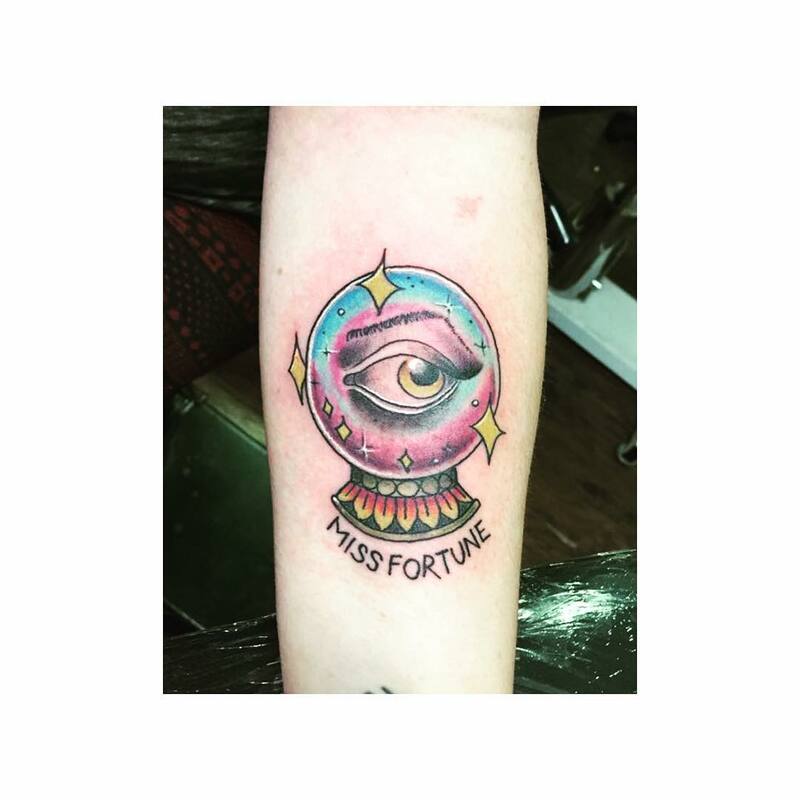 We offer many styles to fit your ideal tattoos. 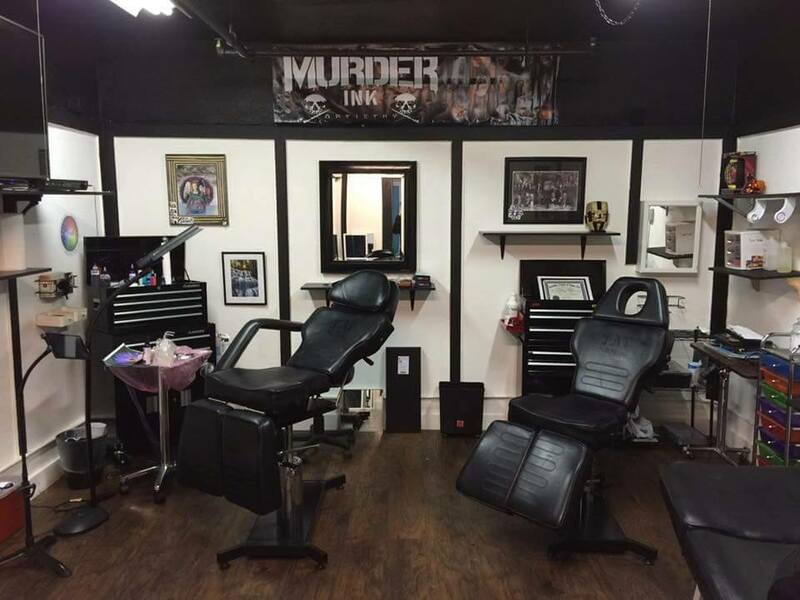 Follow us on Social Media to stay informed on all the specials we offer on a regular basis.